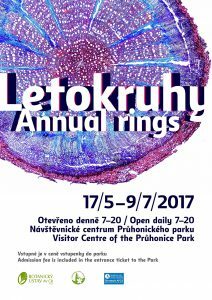 Open days in the Collection of aquatic and wetland plants of the Institute of Botany in Třeboň. 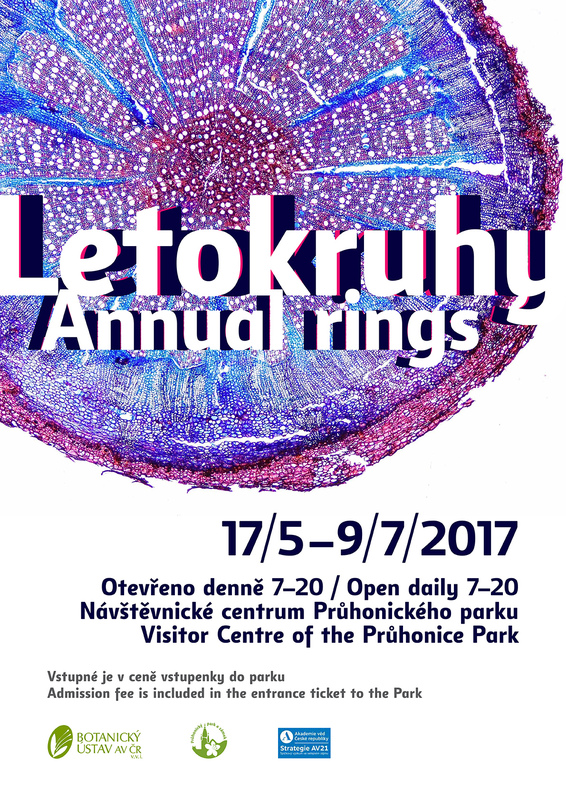 The first part of the exhibition should give the visitors an idea of how researchers work with annual rings in trees. The second part of the ex­hibition shows several fascinating examples of plants growing in high altitudes in Ladakh, Himalaya, which also have visible annual rings and are most often long-living. On the microscopic sections you will see the annual rings as well as dif­ferent anatomical features that enable these plants to live in extremely harsh conditions – some of them belong among the world’s highest plants growing 6km above sea level. Researchers from the Institute of Botany in cooperation with prof. Schweingruber from Switzerland have been studying for years their adaptations, distribution and response to climatic changes. The permanent exhibition Botanical Stories – World of Plants From Knowledge to Use based on the exhibition designed on the occasion of the 125th anniversary of the establishment of the Czech Academy of Emperor Franz Josef I for Sciences, Literature and Art, the predecessor of today’s Czech Academy of Sciences, has been open in the Průhonice Castle. Open daily in opening hours of the Průhonice park. 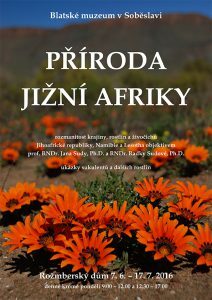 An exhibition organized by Institute of Botany of the CAS in cooperation with Institute of Experimental Botany of the CAS took place in the Průhonice Castle and in the Průhonice Botanical Garden. The exhibition was held on the occasion of the 125th anniversary of the establishment of the Czech Academy of Emperor Franz Josef I for Sciences, Literature and Art, the predecessor of today’s Czech Academy of Sciences. It introduced visitors to current botanical research at the Czech Academy of Sciences through seven stories: 1)How our landscape has developed since the last Ice Age, 2) A beautiful plant can become a dangerous alien, 3) A botanist on the trail of an endemic species, 4) Undying love between fungi and plants, 5) Algae, cyanobacteria and humans, 6) The Green Revolution – progress and pitfalls, and 7) Plants as a natural and cultural heritage. Two accompanying events, a Science Trek in the Průhonice Park and Scientific Workshops in the Průhonice Castle were also organized. Four institutes of the Czech Academy of Scien­ces presented their research and innovations during the Days of Czech Science at the Expo 2015 in Milan. One of the main exhibits of the Czech pavilion was the Laboratory of Silence evoking the atmosphere of the Czech forest. And since the growth of the forest depends on coope­ration between plants and fungi, the Institute of Botany prepared an exhibiti­on and a talk about mycorrhizal symbioses.